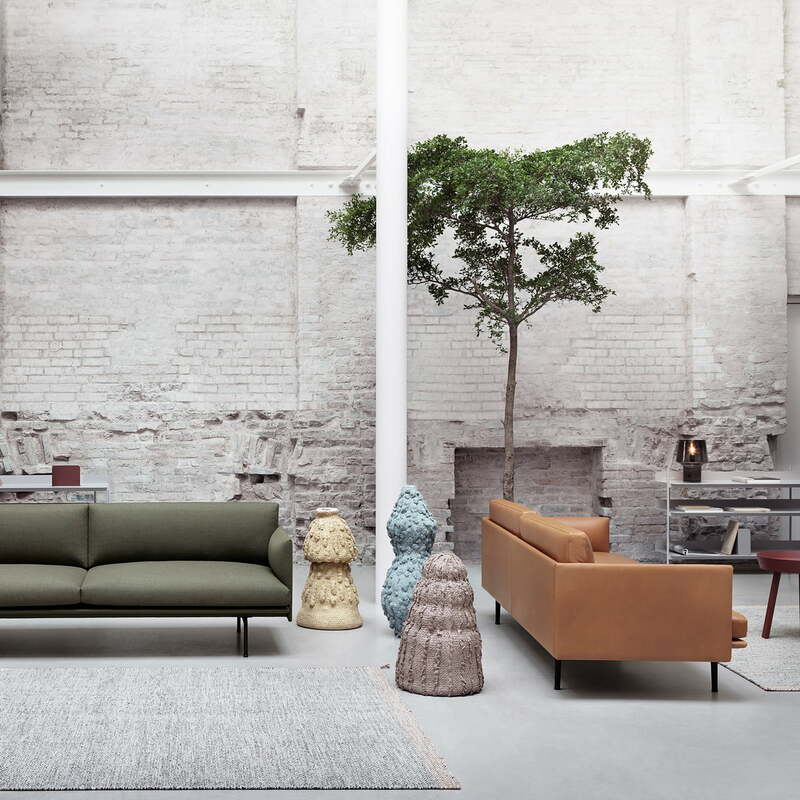 The 3 seater Outline sofa by Muuto is a design by Anderssen & Voll where comfort and elegance have been successfully combined. The design was inspired by modern architectural elements. The result is a straightforward sofa that has no embellishments, yet still stand out in any given room. 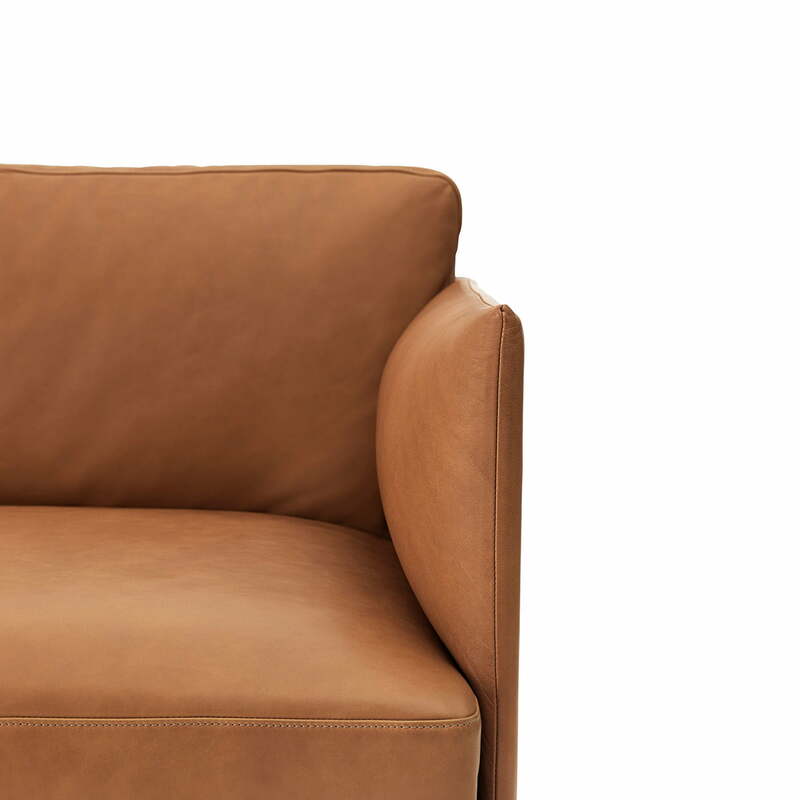 The individual elements - seat, armrests, backrest, and feet - harmonise in a unique way and give off a feeling of peace that invite guests to come in and relax. 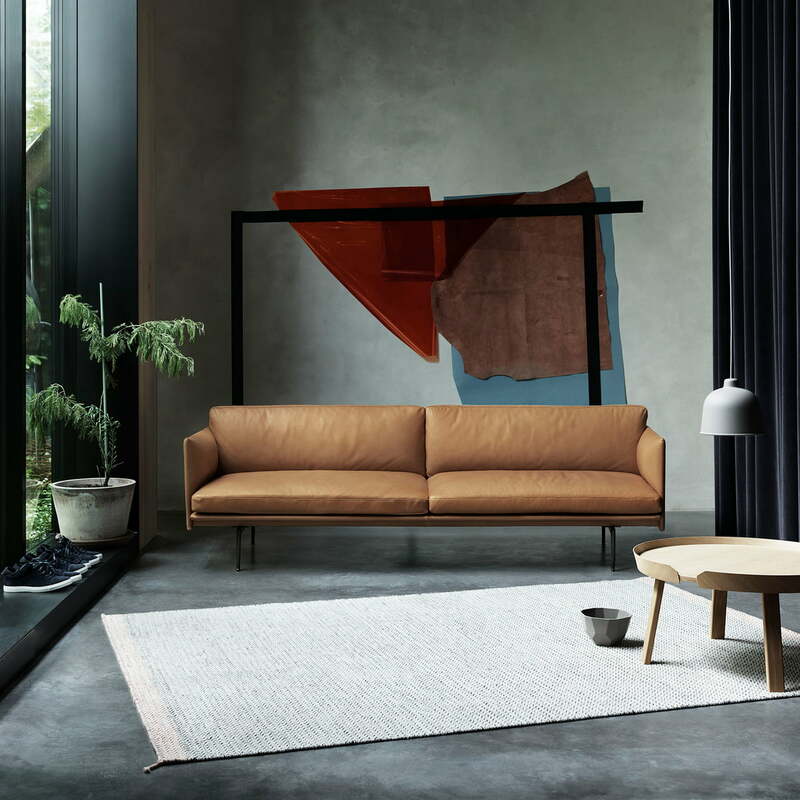 The slim feet made of powder-coated aluminium provide the sofa with a certain lightness, so that it does not appear obtrusive despite its size. 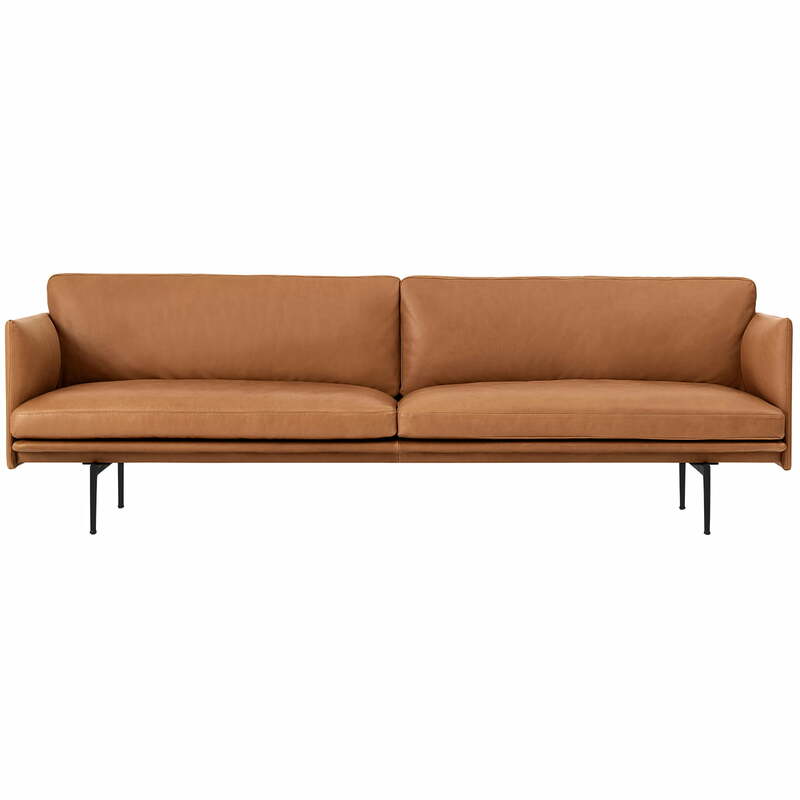 Other versions of the sofa in different sizes and colours can also be requested.